Once upon a time...we cared about other things beside our self. It warms my heart. 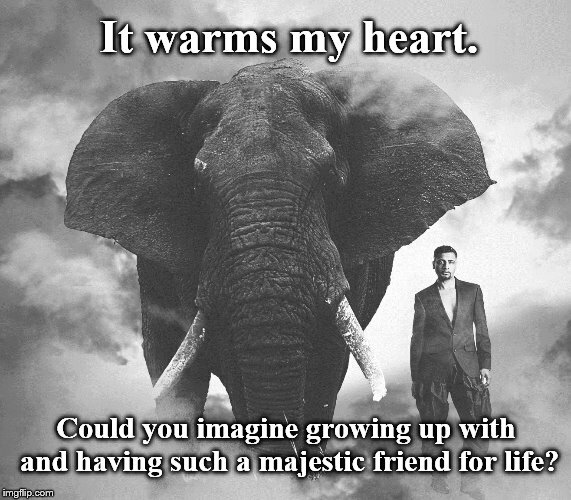 Could you imagine growing up with and having such a majestic friend for life?